Turkey and ham tend to be the traditional foods we think about around Christmas, but since we’re in Nashville, why not hot chicken? The chicken’s red, pickles are green, and the bread to soak up the spice, white as the driven Christmas snow. If you’re OK with that line of thinking, here’s a suggestion for this week: a chance to check out some quintessentially Nashville food, and pick up perfect Christmas gifts for the food-loving, Nashville-appreciating people in your life. On our little Nashville ornaments shopping list, we mentioned actress Reese Witherspoon’s 12 South shop Draper James, and this Thursday, Dec. 8, that shop is hosting one of our favorite writers (and favorite Nashvillians), Jennifer Justus, for a book signing/recipe sampling party. 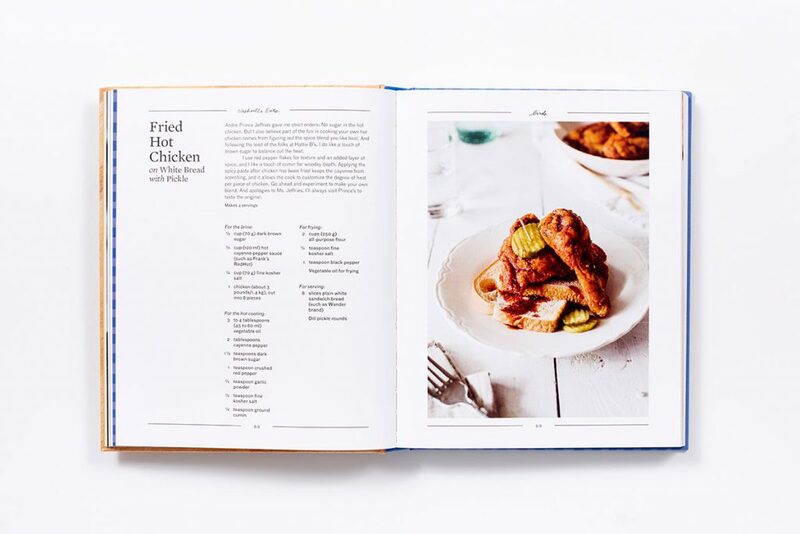 At Thursday’s party, Justus will have signed copies of Nashville Eats on hand, along with tastes of a bunch of different recipes from the book. Draper James, at 2608 12th Avenue South, is a pretty great place to shop in Nashville, too, so you might be able to knock out quite a few other gifts on your list while grabbing the book and a few bites. The party’s set for 5:30 to 7:30 p.m., and there’s no cost to attend, they’d just like for you to RSVP to nashvillersvp@draperjames.com. 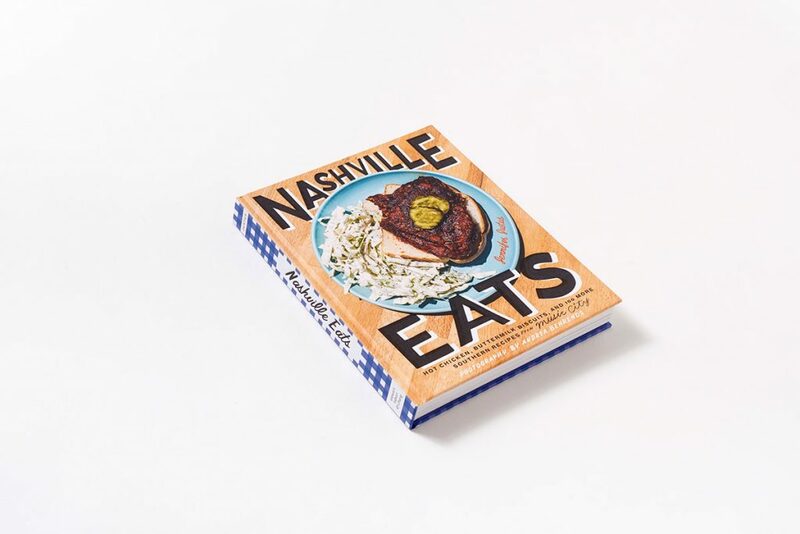 If you can’t make it but still want to grab a copy of Nashville Eats (either as a gift, or for yourself), it’s available through your usual online retailers, and at a bunch of Nashville’s independent book stores, like Parnassus Books in Green Hills. Check out more information about Draper James’ Nashville Eats party at their Facebook event page, and learn more about our multi-talented writer friend at JenniferJustusWrites.com. Hope to see you in 12 South on Thursday! If you’re new to Nashville, it’ll be a great way to get to know the city’s culture. If you’re new to Nashville, and need help finding a new home, we’re always here and happy to help! Just give us a call or drop us an email, and tell us about your house hunt!